After years of saving, you are finally able to afford your dream home and all of the renovations that will make it just perfect for you. 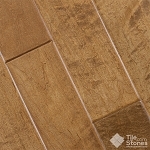 Before you move in, you decide to make a few changes to the home first and you want to start with the floors. 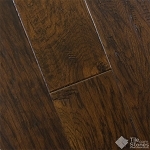 Hardwood was your first choice, and you had always dreamed of a color that was somewhere in between light and dark, while still maintaining its elegance. 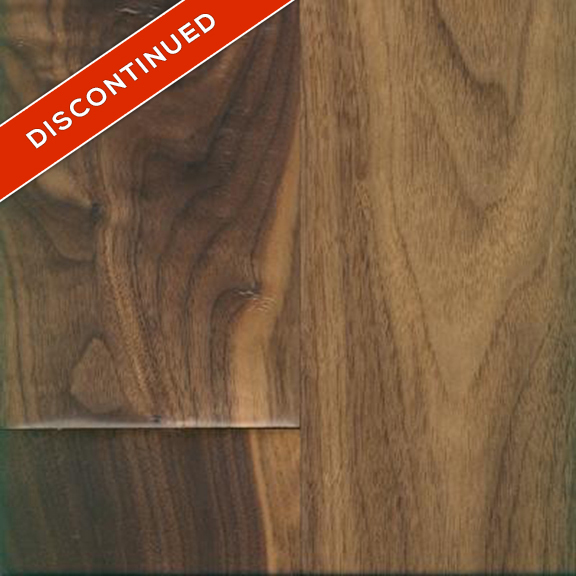 You found all you were looking for in the Max Windsor American Walnut Handscraped Maximus Collection. 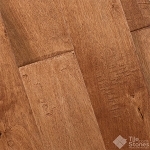 This stunning engineered hardwood floor has rustic appeal and modern elegance. 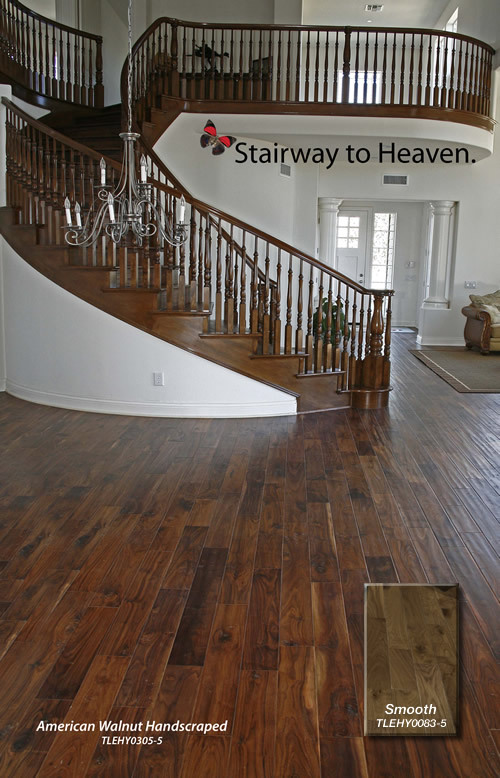 With a variety of wood grain tones throughout, this flooring will flawlessly evolve with changing styles while always emitting beauty. 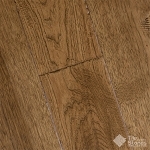 This eco-friendly handscraped wood flooring is the perfect addition to your new home, and you can't wait to move in and begin life with your new new Max Windsor flooring. 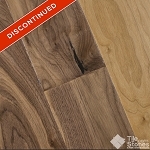 Maximus Collection American Walnut Handscraped works well in both residential and commercial areas. 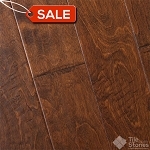 This hardwood flooring is ideal for office buildings, bedrooms, kitchens and bathrooms. It is also hypo-allergenic and eco-friendly.